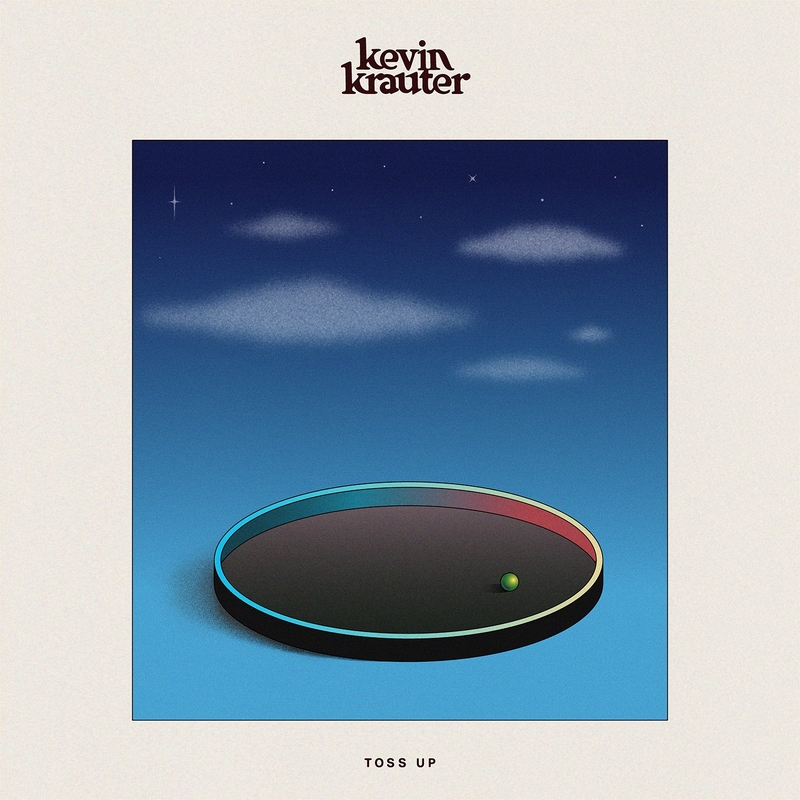 In a way the music on Kevin Krauter's album Toss Up reminds of mid 80s synth bands immediately. The melodies, the beats, all comes from electronic devices to some extend as (bass)guitars can be discerned. The music is somehow upbeat where the singing is downbeat. So again I find myself thinking of that few great songs of China Crises and the later singles of Orchestral Manoeuvres in the Dark, when its music became slightly less radical in beats and more melodic. If I allow myself to come into the mood of Toss Up, which isn't too hard and certainly no punishment, I find myself enjoying the slack pace of the album. Toss Up is far from demanding to its listener. Warm synth sounds can wash over you like skin temperature water, the most soothing water of all. Whoever listens to 'Restless', what's in a title, will know exactly what I mean. The instrumental sounds just keep rolling. Yes, I could also call it a latter James Last, but am inclined to keep it positive. There are days that I am not inclined to get into the mood Toss Up presents me with. Days I need songs with a spark or bite. It is on that days I make short shrift with the album and lay it aside for that other days. There are enough of those days in the year. Kevin Krauter is from Indiana in the U.S. He released two mini albums in 2015 ('Magnolia') and 2016 ('Changes'). He also plays bass in a band called Hoops. So Toss Up is his first full length album. Together with co-producer Ben Lumsdaine he created the sound. Most instruments were played by Krauter himself with assistance from Lumsdaine here and there. There are some influences coming to mind listening to Kevin Krauter beyond the 80s synth bands. The soul years of The Doobie Brothers and Michael McDonald solo and even the disco Bee Gees from just before 'Saturday Night Fever'. 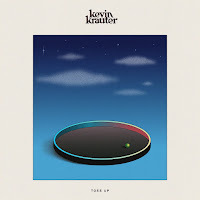 The final element that I appreciate in Toss Up, but also comes as a bit if a surprise, is a mystical side to the music of Kevin Krauter. In part the music has a transcendent quality. It can take me out of the here and now for a short while, floating on a warm synth sound and a soft beat. This dreamy side to the music is what I also find on the album 'Tape Recorder' of label mates Lionlimb. In that sense it makes sense the two acts are on the same label. Toss Up is everything but a barnstorming album and it is not intended to climb the highest heavens. It is an album aiming to have you have a good time while listening to it, headphones on and leaving this world to its troubles for a while. In that Kevin Krauter totally succeeds.